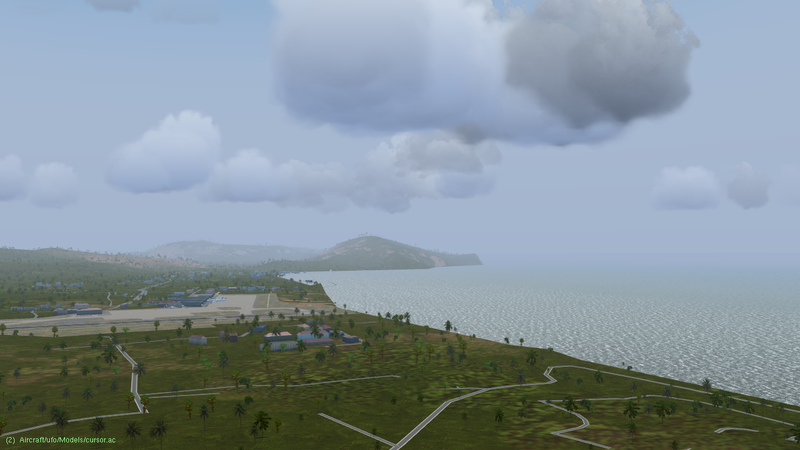 FlightGear forum • View topic - Choose the [2018.1] default airport! 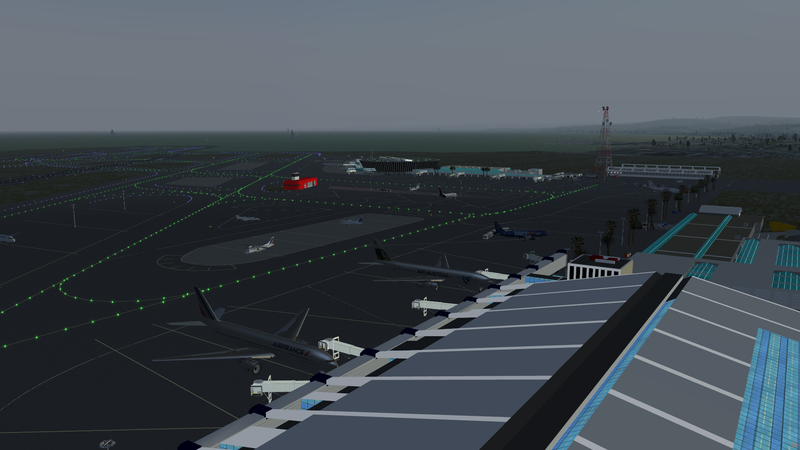 Which airport should be default for FlightGear 2018.1.0? For the selection criteria, see this topic. Poll ends on the 30th of November. 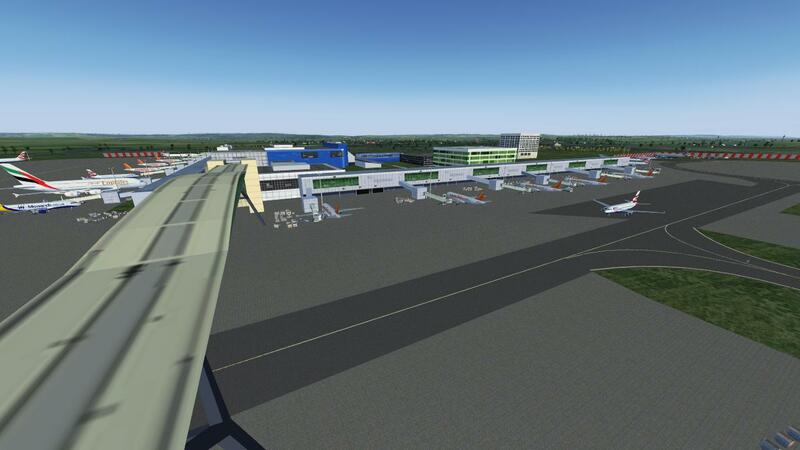 The chosen airport will be default for Flightgear 2018.1.0, which will be released in February 2018. Last edited by Isaak on Fri Nov 17, 2017 7:04 am, edited 1 time in total. 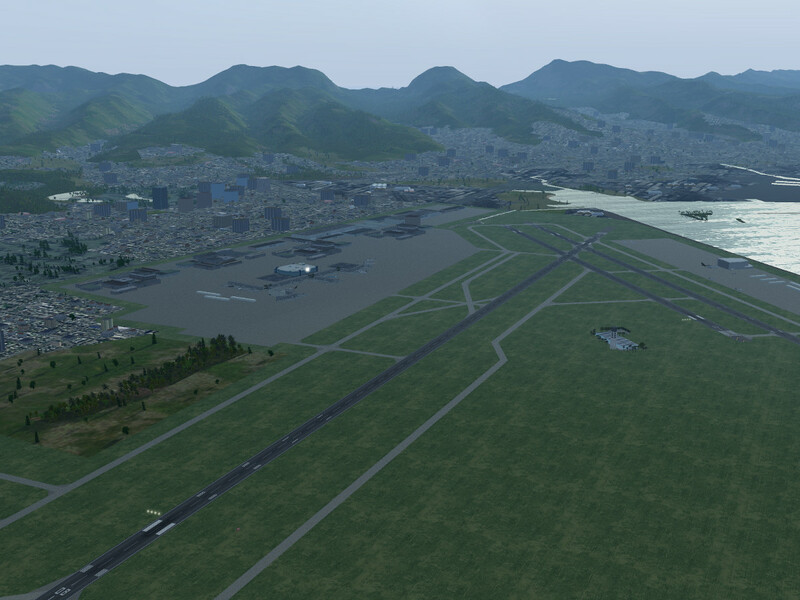 Re: Choose the [2018.1] default airport! BEL ISAAK wrote in Wed Nov 15, 2017 10:54 am: For the selection criteria, see this topic. Don't forget to vote, there's only 9 days left! 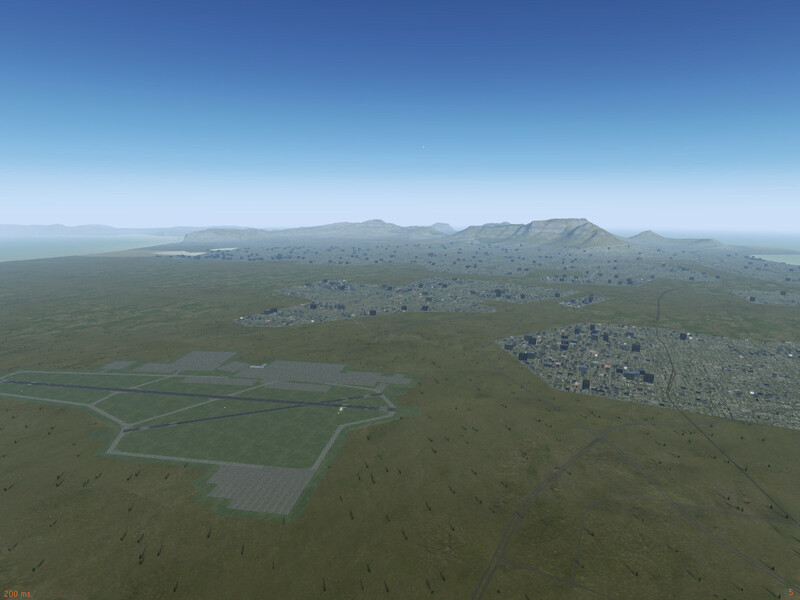 Which means Honolulu will be our default airport for the 2018.1 release. It doesn't have the 850 layout yet, so if anyone with the required data is willing to update it: this is the moment to see your efforts shine Otherwise we'll stick with it as is, Zürich was also released without the 850 layout. An update to the groundnet seems mandatory though (if we want the default-enabled AI-traffic to do something realistic). I 've never done such modifications, but will look into it to see if I can manage.